Spacious Pool home! 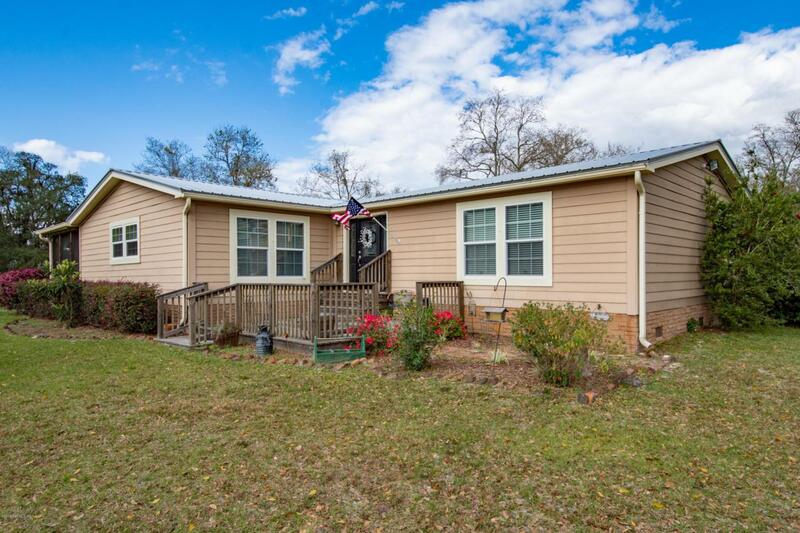 This is a delightfully charming home on 1.67+/- acres. 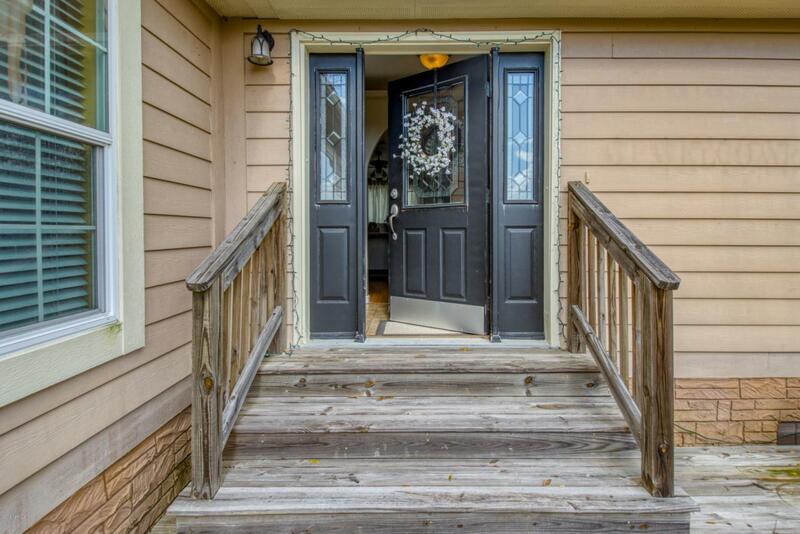 Featuring 3 bedrooms and 2 baths, a large living room with great natural light, family room/den with a beautiful corner fireplace, and formal dining area. The huge kitchen has a large center island with sink, lots of counter and cabinet space, and a bright breakfast area. Master suite has large walk-in closet and the en suite bath has double sinks and a relaxing garden tub. 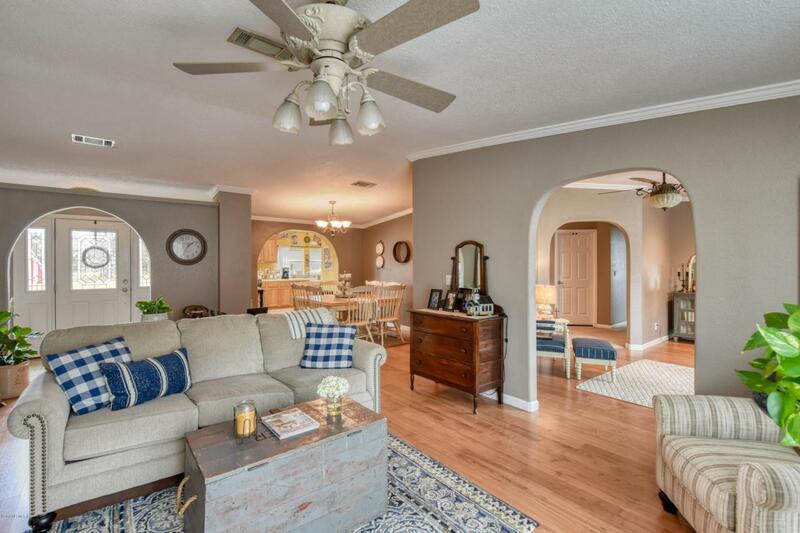 Vaulted ceilings and crown molding throughout. 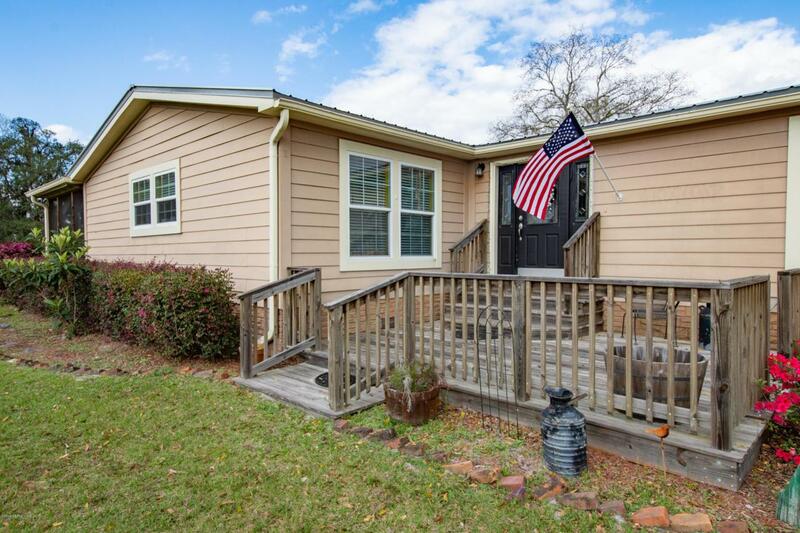 Outside features a welcoming front deck, a sunny screened porch, large concrete parking area, and a detached storage building and carport . The rear patio is sure to be a splash with a refreshing pool and patio area great for entertaining. Home is very spacious and well maintained.